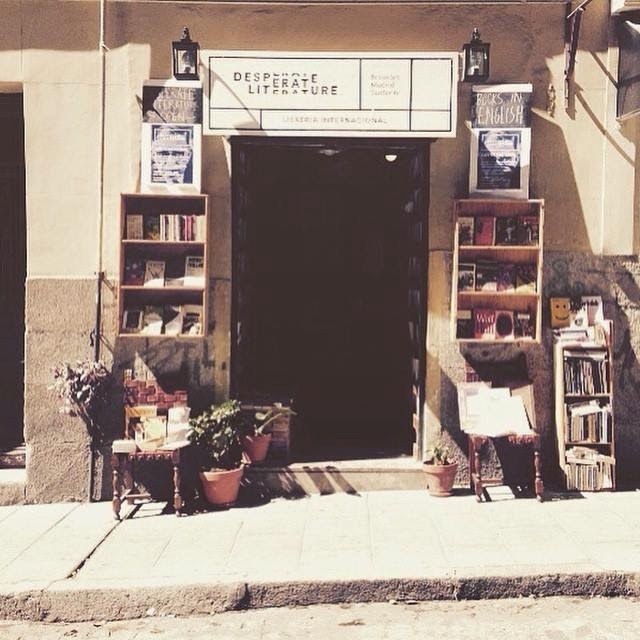 Craig said: "Desperate Literature is a new International bookshop in Madrid, Spain and it is located in the space that used to be Petra's Book Store, which I believe had also been listed on your site. Along with the very best collection of used English books in the city, the shop also carries a large selection of quality books in Spanish, French and a variety of other languages. 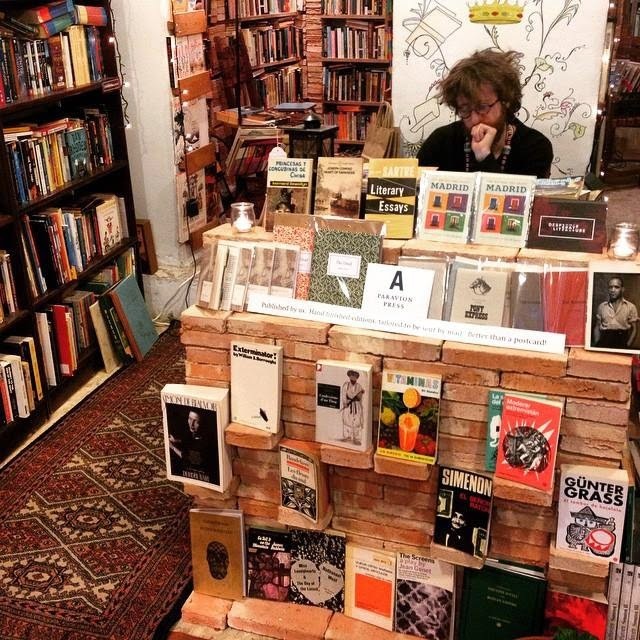 With a focus on fiction, poetry, noir, sci-fi and belles-lettres, the store also maintains sections (in our three major languages) in philosophy, history, art, science, sociology, film, music and eastern religion. Of course, we also have a children’s section for young readers looking to further explore their mother tongue or learn a new one. Desperate Literature strives to be a space where good literature serves as a vehicle for dynamic cultural, linguistic and social exchange between Madrilenos, extranjeros and travellers from around the world. In this spirit we look forward to hosting readings, meetings, gallery shows, lectures, and more." +34 911 88 80 89.